Portland, OR (October 14, 2016): Playoffs are concluded, brackets are set, and Rose City sets their sights on the games they have to win to retain their title at the WFTDA 2016 World Championship in Portland, November 4-6. At the Columbia WFTDA Playoffs, the 2015 World Champion Wheels of Justice proved their ranking by besting Denver Roller Derby 270 to 191, beating predicted margins by 15% and securing a first-seed position in Champs.  Now it’s announced that after their first round bye of the tournament, Rose City will face the winner of the match-up between Texas Rollergirls and Rat City Rollergirls on Saturday, November 5 at 4pm. Tickets available now. The competition is fierce. Following the first round of matches between the second and third-seeded teams November 4, the winners will advance to first-round byes with the first-seed teams, including the Victorian Roller Derby League (Australia), London Rollergirls (UK), Gotham City Roller Derby (New York), and our own Rose City Rollers. Though all the teams are gearing up for an epic throw-down in November, Rose City needs to defend their title as World Champions with home-team advantage.